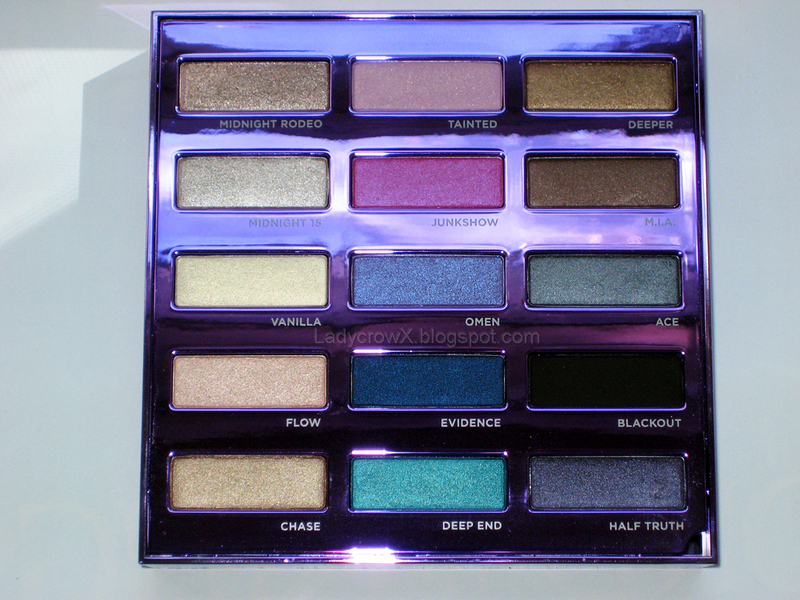 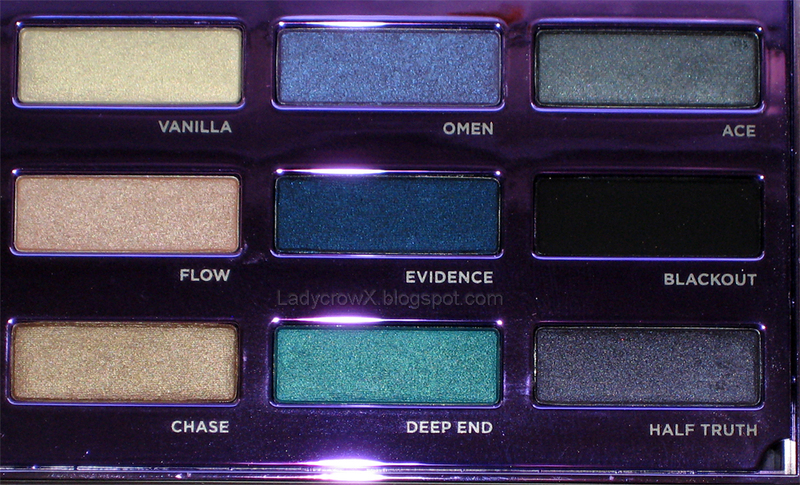 I've been mulling over if I actually wanted to get this, I have all the Book of Shadow palettes so far but I never use them. After much thought and the husband telling me to get it along with the fact he got some gift cards from points he had somewhere so it is virtually free, I decided to stop into Ulta and pick it up. 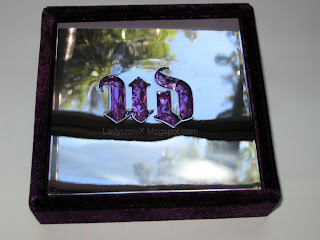 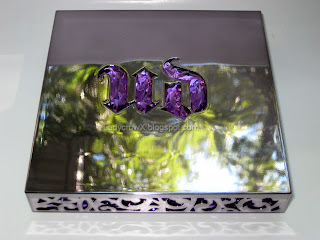 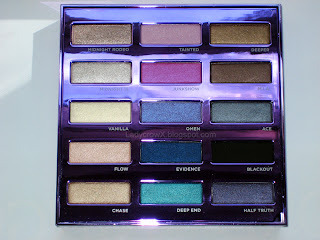 This palette is apparently selling out places quickly (I first checked on Sephora.com with no luck, then I looked for it at Ulta.com again with no luck) you can still find it on Urbandecay.com though still. 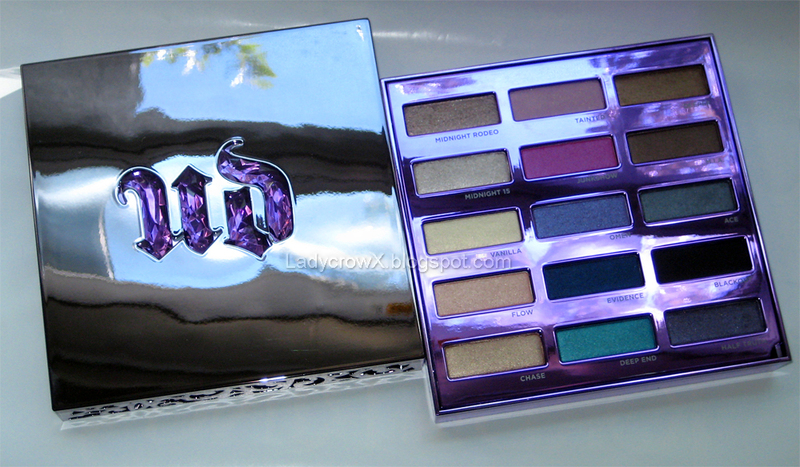 When I went into Ulta they only had 11 left with non in the back. 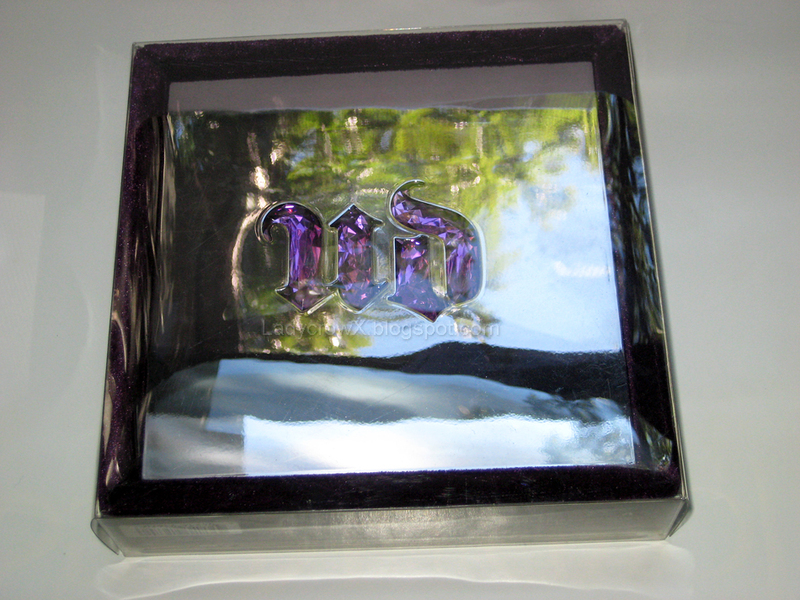 I'll have swatches and a review of this soon, for now though I'm putting up the packaging pictures. 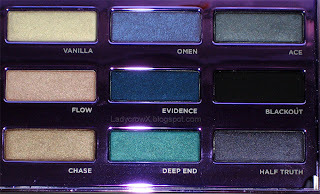 will you be posting swatches?